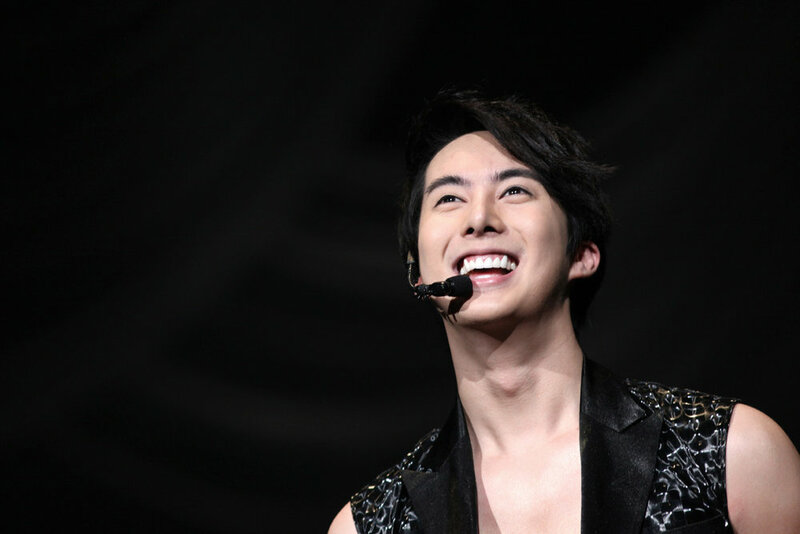 On April 8, we will make a special program, just to bid farewell to Kim Hyung-jun, member of SS501 boy band. He will be enlisting in the Korean army on April 6. So, here at Kpopway.com kpop music radio, we will add additional time to the SS501 Green Hour program, of Saturday, April 8, to listen all of his best songs. Please spread the word and may the house be filled to be together. Let's tune in to kpopway.com online kpop radio.